Family owned and operated since 1964 in Omaha Nebraska. Dale, Marvin and Larry are proud to serve you in all of your needs. Call us at 402-493-2085 . We sell replacement lock parts! Visit our store! 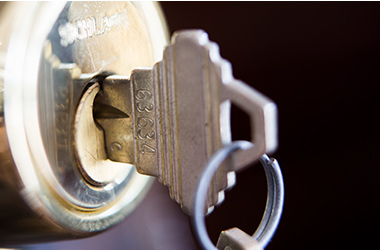 Accurate Locksmiths can repair most old house locks. Free estimates! 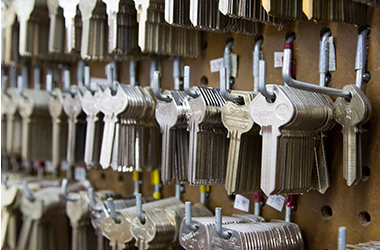 Accurate locksmiths can rekey or replace your locks to all work on ONEKEY! FREE ESTIMATES! We even repair antique locks! You can bring your broken antique lock to us or we can come to you to get your antique locks working again in no time. When you've locked your keys in your car you can count on the expert locksmiths at Accurate Locksmith for all your emergency lockout needs! To serve you as quickly as possible, we have radio dispatch services to ensure prompt service when you need it most! Does your safe need some repairs? 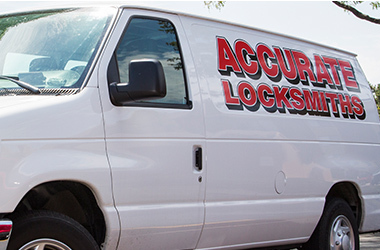 Accurate Locksmiths specializes in safe repairs so your most prized belongings will always be safe and secure. WE SERVICE, COUNCIL BLUFFS, ELKHORN, BELLEVUE, RALSTON, MILLARD, LINCOLN, CARTER LAKE, BLAIR, GRETNA, PAPILLION, BENNINGTON, IRVINGTON, COLUMBUS, AND THE ENTIRE OMAHA AREA.